Enjoy the year-round cool climate at this peaceful location tucked inside a developing subdivision with quality new homes. Photos Coming Soon. 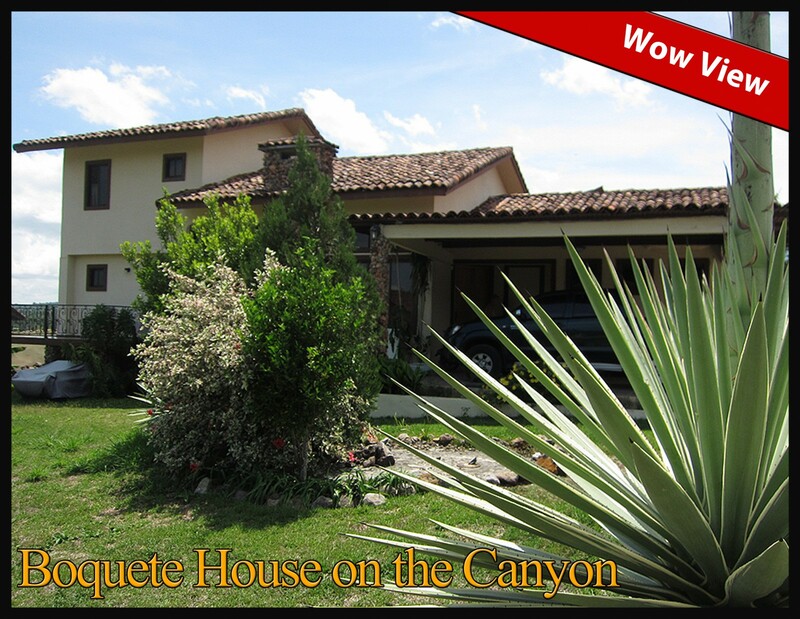 This Santa Lucia two-story home is an unusual price point opportunity for prime Santa Lucia. 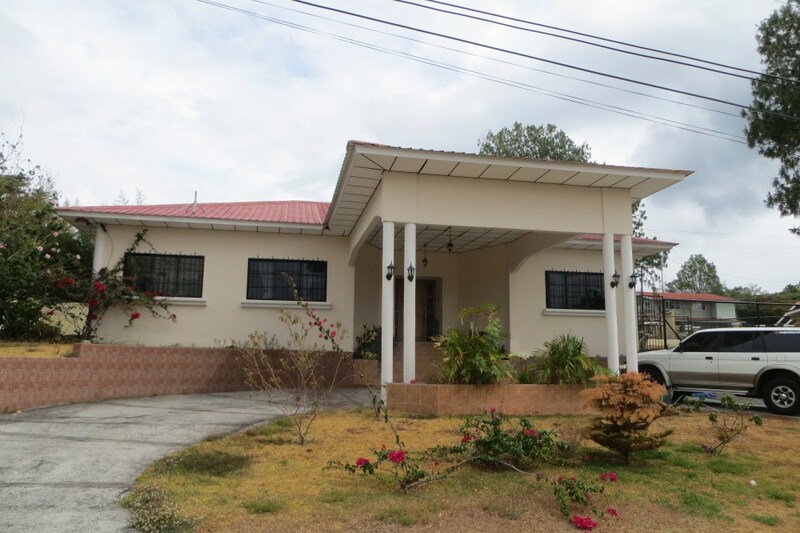 The house is located on a great street with lots of nice homes and a neighborhood feel. 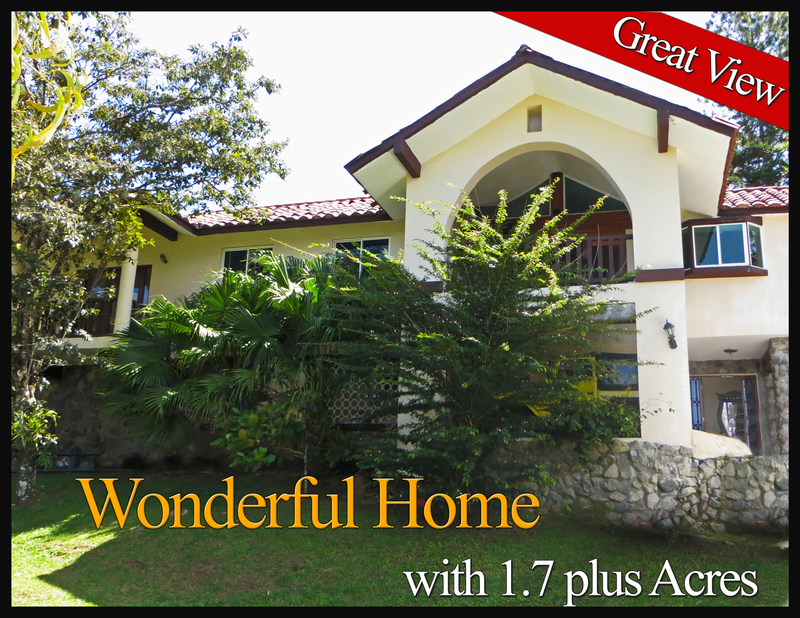 This Santa Lucia house sits on a quiet corner lot in community of nice homes and families. It is a well-maintained raised bungalow. 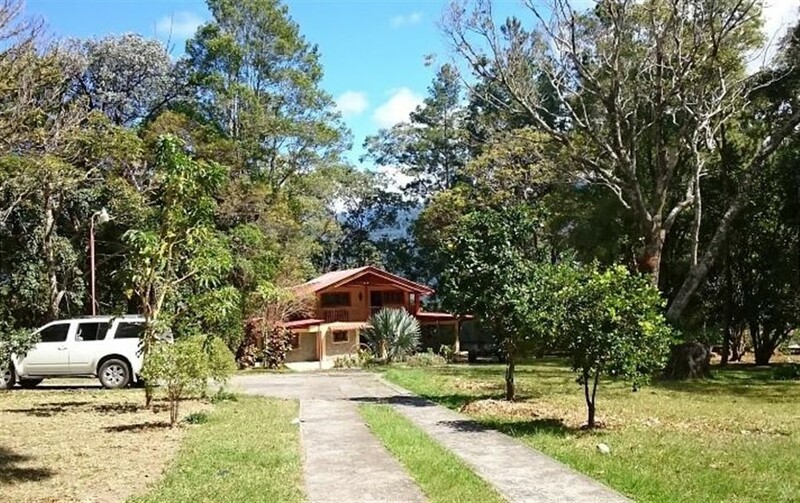 Perched in the shadow of Volcan Baru National park with a 4BR/2.5BA principal residence and 1BR/1BA guest residence, this elevated, 2.3+ acre estate features cloud forest volcano and extended valley vistas, unfolding down through coffee plantations, layered mountains views and Chiriqui Gulf National marine park on the horizon. 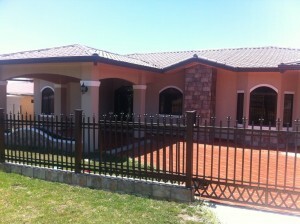 This super house for rent in Valle Escondido is close to the gym, spa and pool areas. 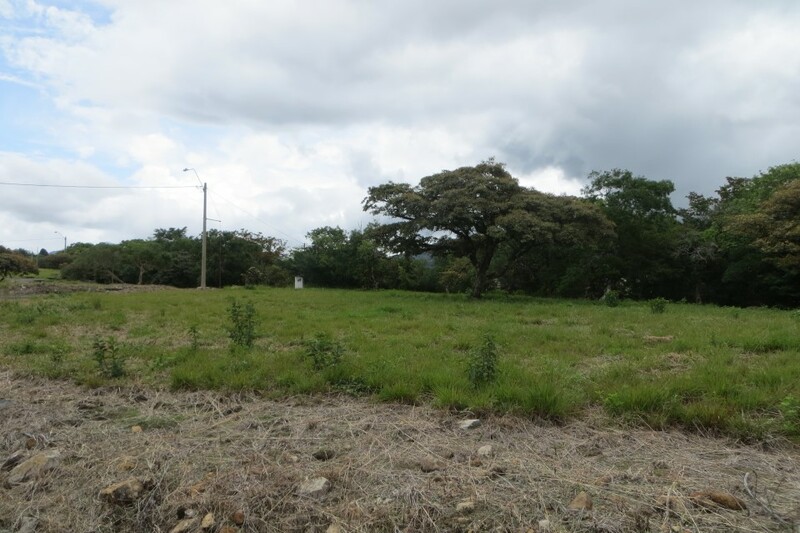 With the new Panamonte bridge under construction, this house will be a short walk to downtown Boquete. 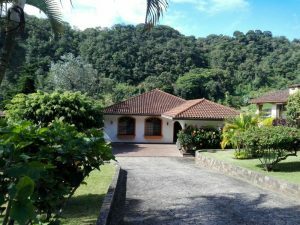 Located in popular Santa Lucia, Boquete on a paved road less than 10 minutes from downtown is this sweet home. The view from here is impressive and can never be obstructed as the property borders a gorgeous canyon. 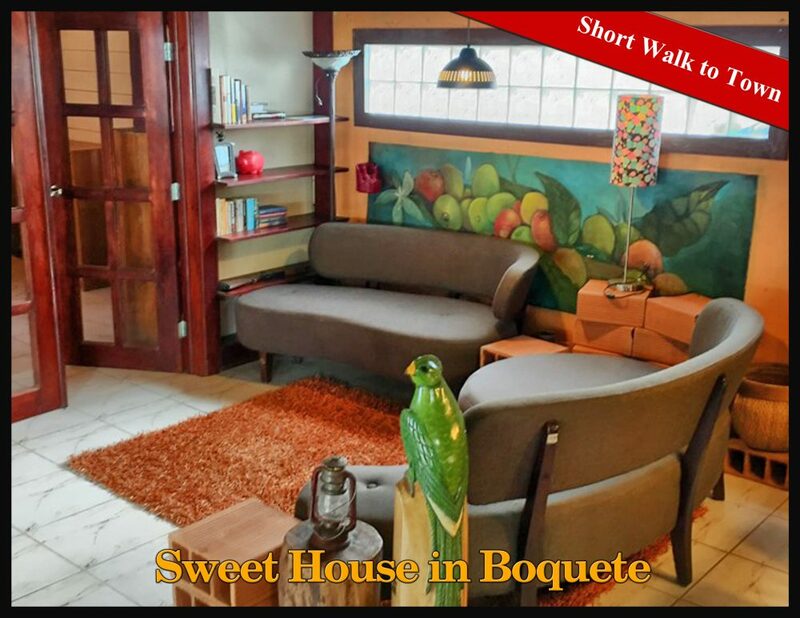 Less than 10 minutes to downtown, this three bedroom, three bath house in Alto Boquete has great appeal. 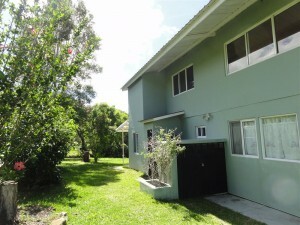 Its new construction, open floor plan, and paved access make it a good option. 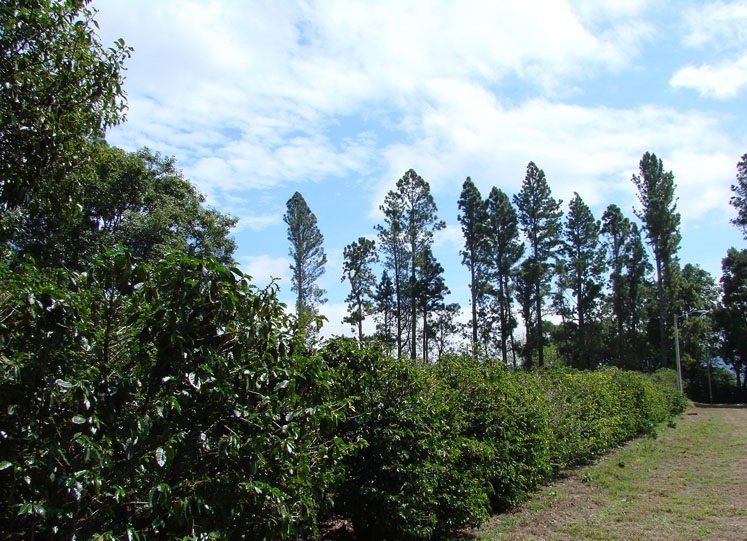 El Olimpo is a little known secret in Boquete. 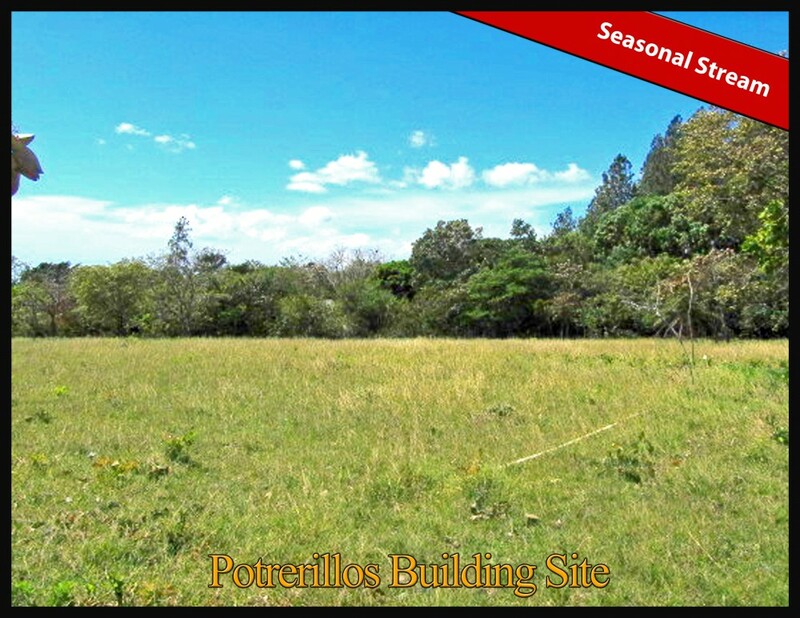 It is a quiet development with completed infrastructure, houses and nice views. These are two very pretty, relatively flat properties. Together, they make a very nice and large home site. 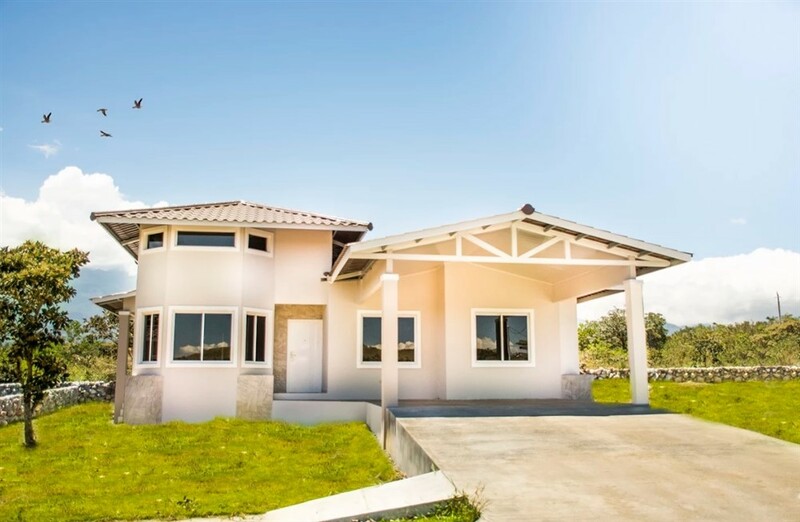 This Boquete, Panama condominium is in a prime location for view and ease of access. 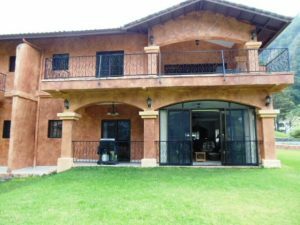 It is just off the golf course in beautiful Valle Escondido. 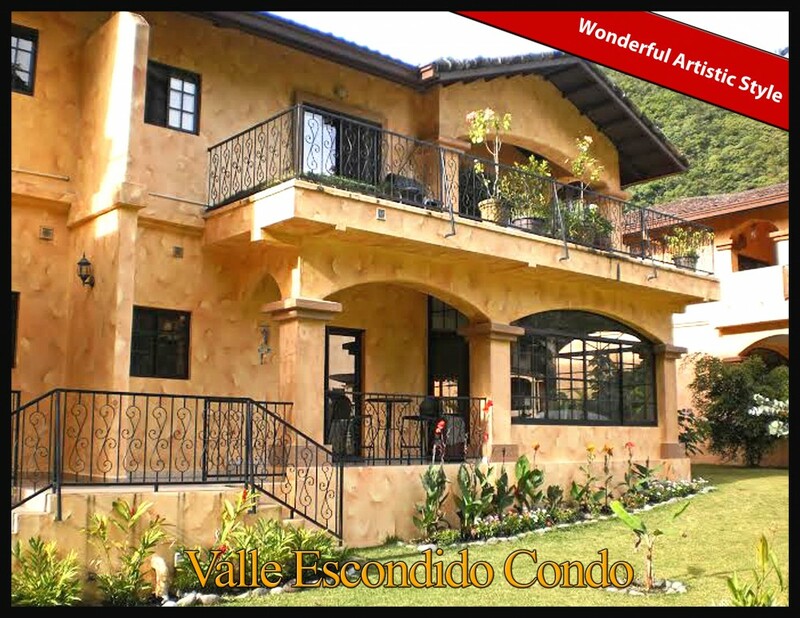 Sold by Casa Solution – Beautiful Valle Escondido Condo by Full Year Stream – A Great Choice! – Completely Furnished! 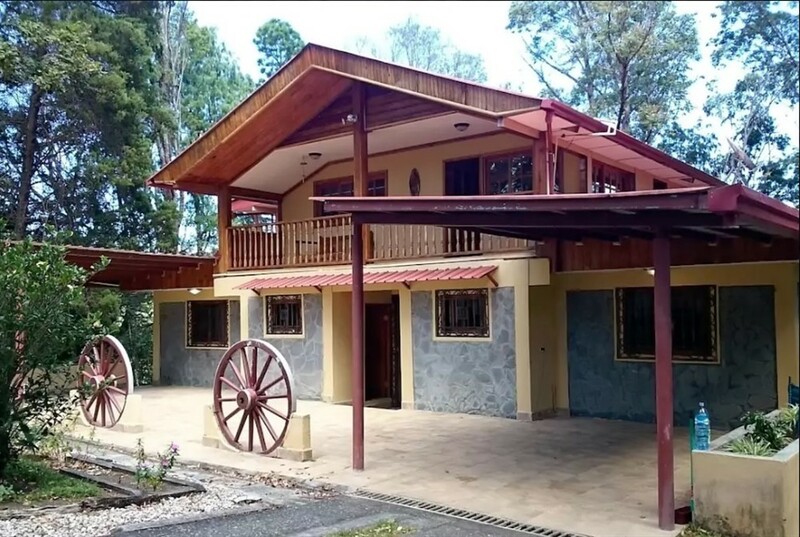 This is a wonderful and artistically adorned condo for sale in Valle Escondido, the most amenity-rich gated community in Boquete. 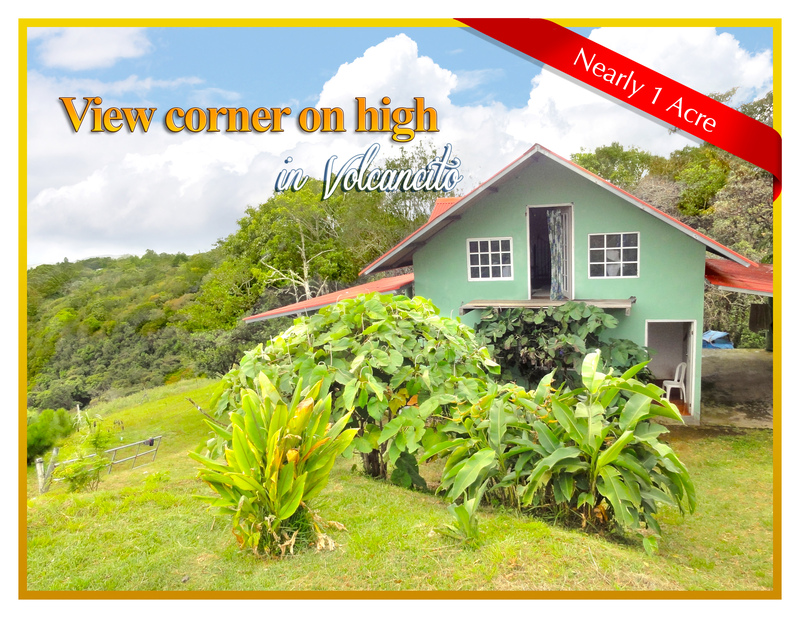 As you enter downtown Boquete, there is a small green house high on the left/western hillside. It peeks down at the entry to town, the Caldera river and the entire Boquete valley. You can't help but wonder from time to time what it would be like to live there, what the view is like and how to get there. 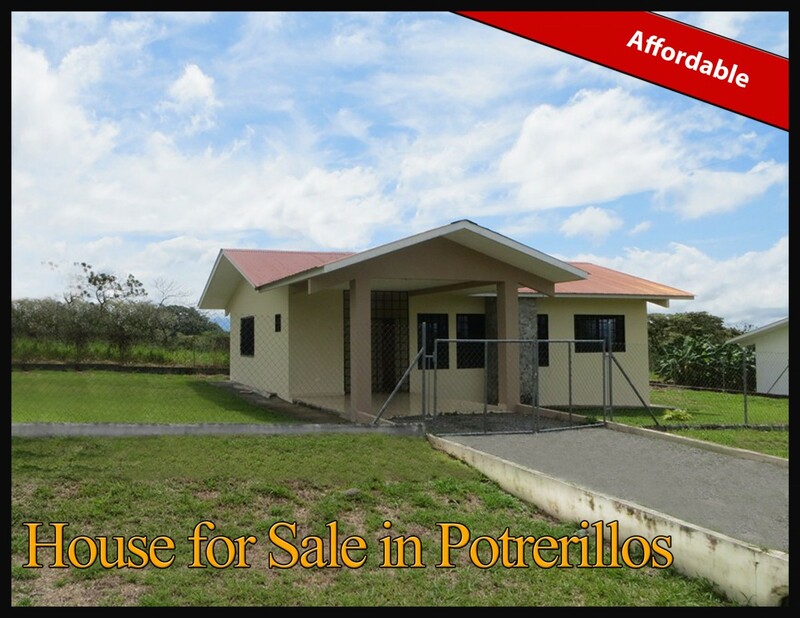 Just 7 minutes to downtown on a freshly paved road is this wonderful home. 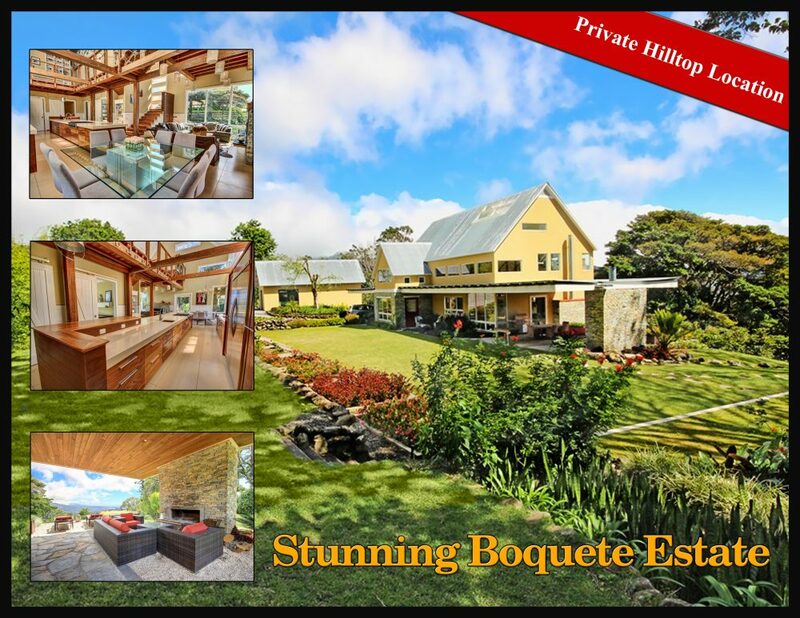 The house has impressive views all the way to the Pacific Ocean and lovely gardens on 1.74 acres. Price includes furnishings and 2 cars. 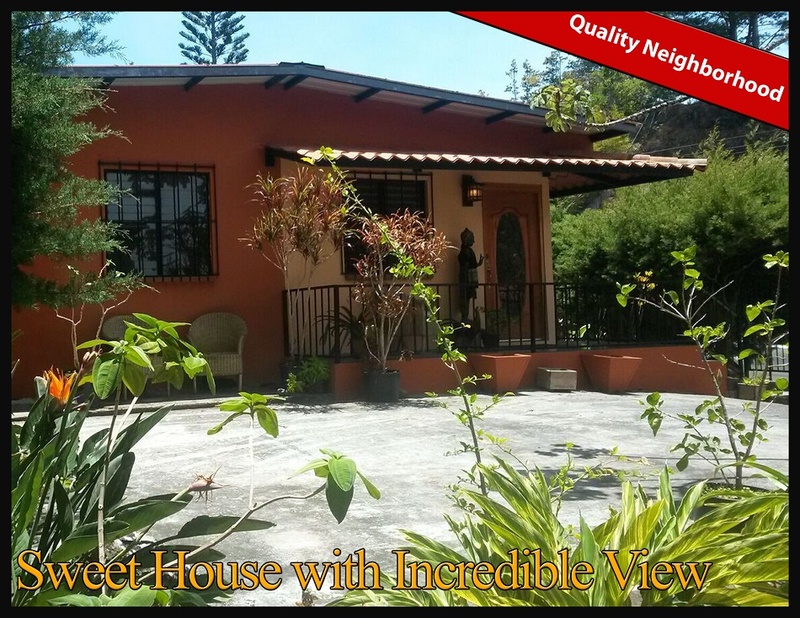 Unobstructed views of Volcan Baru and distant views of the Pacific Ocean and islands are breathtaking from this canyon-front home in Alto Boquete.